iXit - mobile sites for recording artists and record labels. Our main goal is to help recording and performing artist, record labels and entertainers create and build jazzed-up websites and mobile apps. We provide real-time one on one assitance when you need support. that make the most popular social applications work. like your music, your videos, your fans and your business. Get real-time response when you need it. Tons of features your fans and followers will love. Your goals are our business. Mobile first, progressive web development. Create beautiful mobile applications and responsive sites with the latest technologies. Professional Support and Remote Assistance. Call us when you have a headache. We are your dedicated support personel. We have amazing features packed in like a music player, ticket sales, store links. We build hacker-proof secure sites and make scheduled data backups. Grow and scale your fans. We can help grow your social media fanbase and followers. Bring people to you. Beautiful layouts and easy to use features. 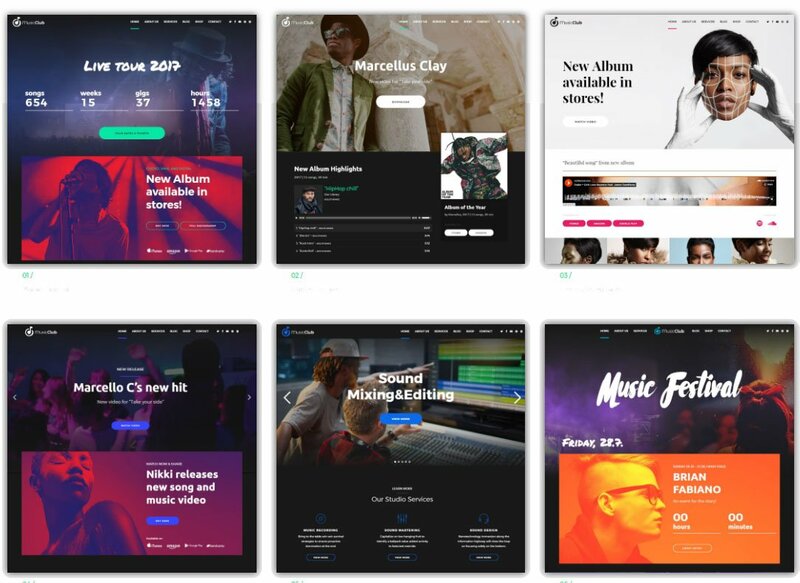 Because you are a band, label, studio, festival, dj or singer, you will get a website or app packed with carefully selected and crafted features. Get your business going online. Amazing packages wrapped in flat fees and shipped with measurable results. You can decide to pay for a mobile app, desktop site or both one-time or annually, whichever suits your business. All plans come with a 14 business day cash refund*. Sell albums, single and tickets. Over the last 10 years, we have helped and guided small and medium scale organisations to achieve outstanding results with their websites and tech needs.